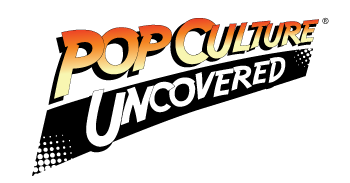 You’ve wanted to know for over 30 years what came after Watchmen. This week, DC takes a chance on answering that question, and we have opinions on how it went down. Accessibility: “It’s the end of the world as we know it…” – R.E.M. Living up to the Legacy: I cut my Comic teeth on the Moore-Gibbons-Higgins opus, Watchmen, while in middle school. It was so opposite of my books with good-as-gold Superman or Captain America. The lines between hero and villain were so blurred, it made the characters human. It left a lasting impression on me, even now in my 40s. Overall: How do you do a follow-on to Alan Moore and Dave Gibbons’ Watchmen? You really don’t. It’s going to forever stand apart as its own work and closed story, regardless of what prequels and sequels are written and how much people love or hate them. But this isn’t exactly that. 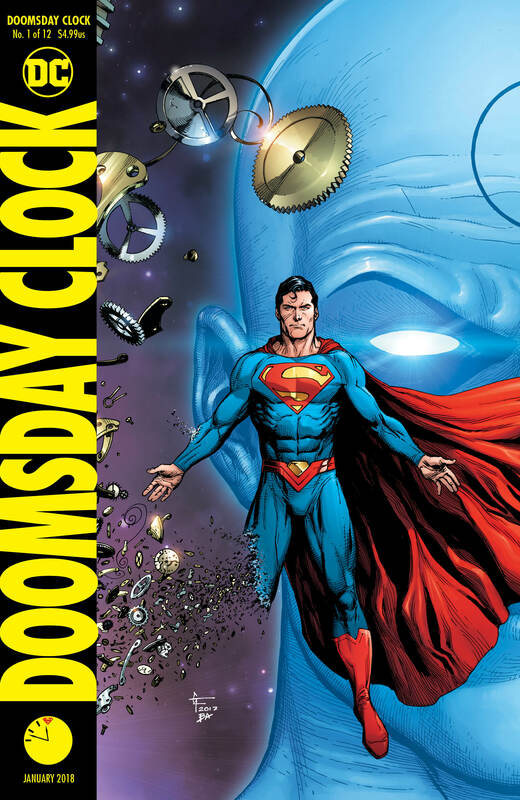 Granted, The Doomsday Clock is, functionally, a sequel to the original comic, and Johns and Frank are doing their best Moore/Gibbons impersonation with the familiar nine-panel grid and the overlay of busy text, a despondent world, and yes, at least one familiar member of the Watchmen cast makes an appearance. But this isn’t that. Rather, we’ve been told over and over that this is a collison of ideologies: the bright, positive universe of DC Comics against the bleak realism-based world of Alan Moore’s vision. So, a word of caution in reading this: the opening issue of Doomsday Clock is very much a “what came after” in the world of Watchmen. But we should be careful not to be fooled by it: after all, the opening issue of Dark Knight III appeared to be one thing, and then totally turned out to be something else in the remaining issues. The Doomsday Clock is released at 11:57 on November 21. Stay tuned for further coverage. Adam Frey is still trying to figure out what he wants to be when he grows up. In the meantime, he's an attorney and moonlights as an Emergency Medical Technician in Maryland. A comic reader for over 30 years, he's gradually introducing his daughter to the hobby, much to the chagrin of his wife and their bank account.